We invite you to enjoy Essence Apartments & Suites in Brisbane. A true expression, of new standards in guest facilities and services to ensure every aspect of your stay is enjoyable. When you’re our guest at our Chermside or Taringa properties, you’ll have complimentary access to our guest lounges so you can enjoy a complimentary tea, coffee, fresh fruit and access to WiFi. Featuring, a 50-inch LCD TV and kitchen area, it’s the ideal place to relax on arrival or departure. 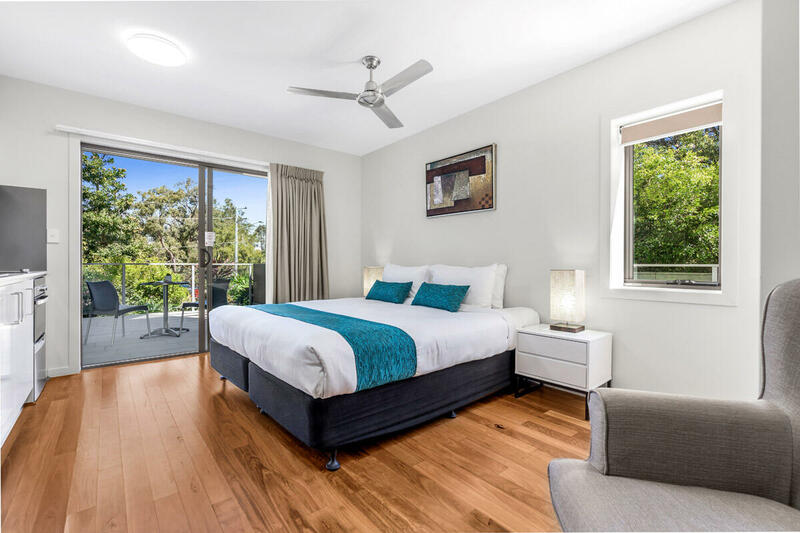 And, as a great stay is as much about going out as staying in, our properties are within easy walking distance of major shopping and dining precincts – and close to Brisbane’s many tourist attractions.